Viruses and malware are out there for every system. Don’t delude yourself into thinking otherwise, especially on Android, where just a few years ago it was reported by F-Secure that 97% of all mobile malware was based on the Google-owned platform. 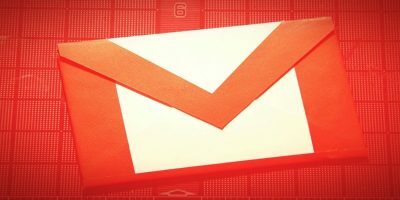 Most of these aren’t conventional PC-style “viruses,” however, but dodgy apps supported by scareware or poorly programmed in a way that negatively affects your device. That all sounds a bit doom-and-gloomy, but don’t worry, because our guide here will help you steer clear of the bad stuff. 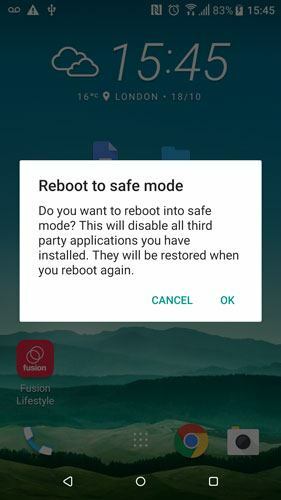 If you are suffering from unexplained power outages, a fast-draining battery, or other issues since downloading an app or a bunch of apps, you should first boot to safe mode where you can remedy the problem. In Safe Mode the OS won’t load any third-party apps you downloaded, and if you find your phone is working okay when you’re in Safe Mode, then you more or less know that you have an app that’s causing mischief. The following is how to get into Safe Mode. If your device is on: hold the power button until the boot options appear, then touch and hold the Power button until your device boots to Safe Mode or until you get asked whether you want to reboot to safe mode. If your device is off: hold the Power button until the phone logo appears on the screen, then hold the Volume Down button until you boot into Safe Mode. You’ll know you’re in Safe Mode by the small “Safe mode” label that appears in the corner of the screen. Now that you’re in Safe Mode, you should hopefully notice that your device is running smoother, faster, and is no longer blighted with scareware messages telling you to call premium numbers to protect your device. This, by extension, means that a third-party app was causing all those problems before. The next step is to go to “Settings -> Apps” and delete whichever third-party apps you think may be responsible for the problem. A good rule of thumb here is to delete anything that isn’t from a developer you’re really familiar with. 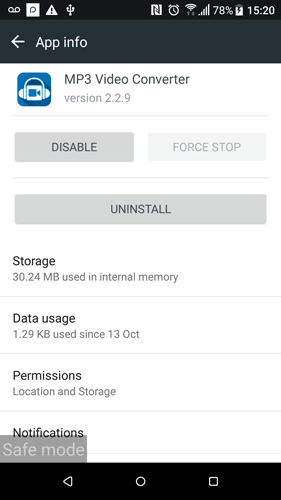 If you just downloaded a random game you found in the Play Store on a whim, or some obscure shopping list app that not many other people had previously downloaded, start by getting rid of those. 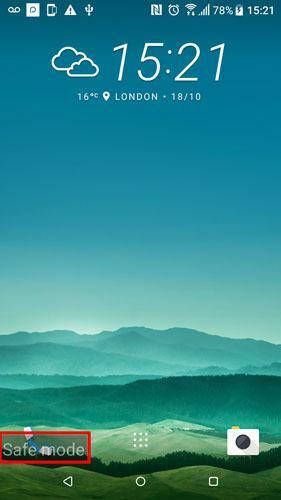 If you have time on your hands, delete one app, boot your device normally, and see if it’s working normally. If it’s not, go back into Safe Mode and repeat this process until you notice the problem stops (once you find it, make sure to give it a scathing review or even report it to Google by tapping the “Flag as inappropriate” button on its Play Store page). 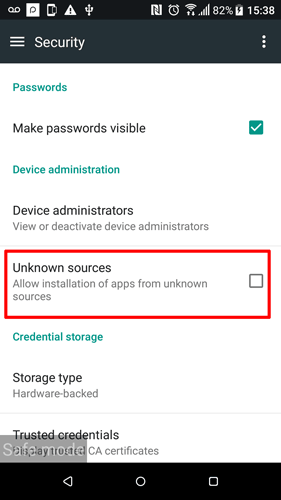 If you’re not a confident Android user, try not downloading apps (or APKs) from unknown sources. Always read the permissions that apps request of you. If a note-taking app wants your contacts’ information, or a simple game is requesting use of your camera, think twice before accepting. Be careful with what you download, and always do your research on an app and developer before committing to the download – read reviews, see what other apps that developer has made. Thankfully, conventional viruses that replicate themselves using users’ devices are a non-entity on Android, but scareware and apps that can have a terrible impact on your Android experience are everywhere, and you need to be ready for them.